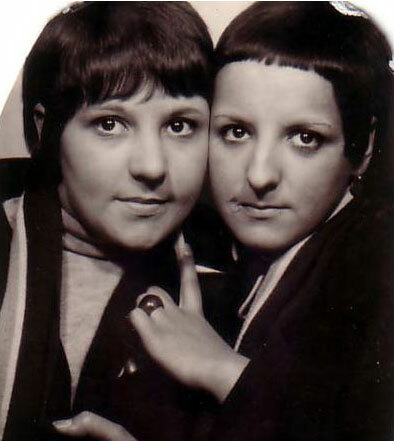 If you are interesting in 1960s fashion and in particular the shops that catered for it, you probably want to check out a series of films under the King’s Road Fashion Trail banner. 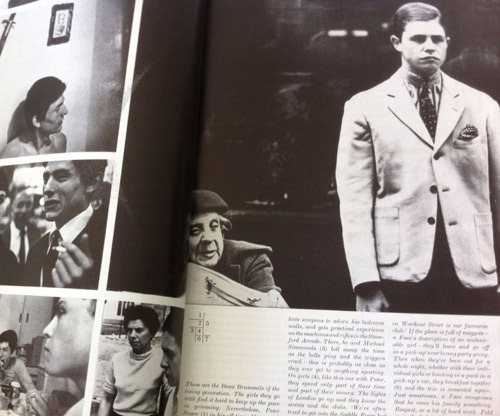 There are five clips in the series, the three most relevant to this site being embedded below, with a further two covering Johnson’s the modern outfitters and Paradise Garage. 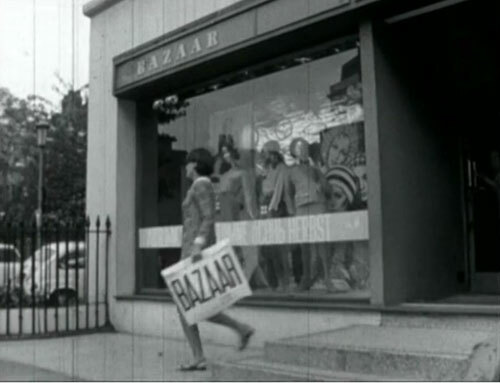 The three clips below, all directed by Paul Gorman, feature Mary Quant’s Bazaar store, the legendary Granny Takes a Trip with owner Nigel Waymouth plus a piece on Dandie Fashions, which later became Apple Tailoring. All well worth a few minutes of your time.